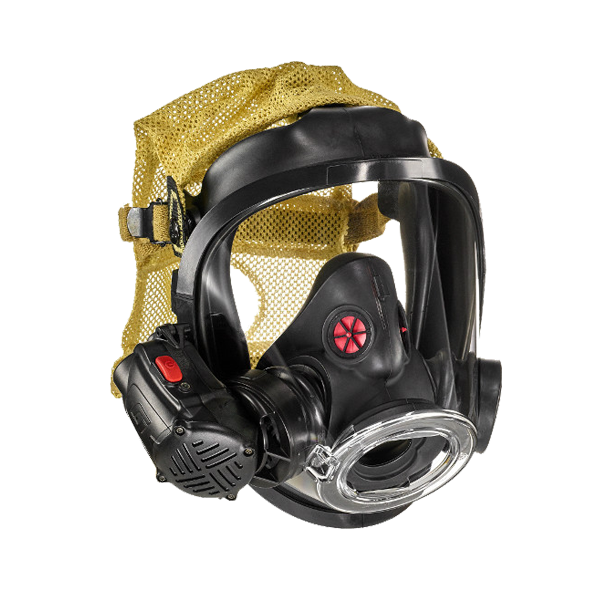 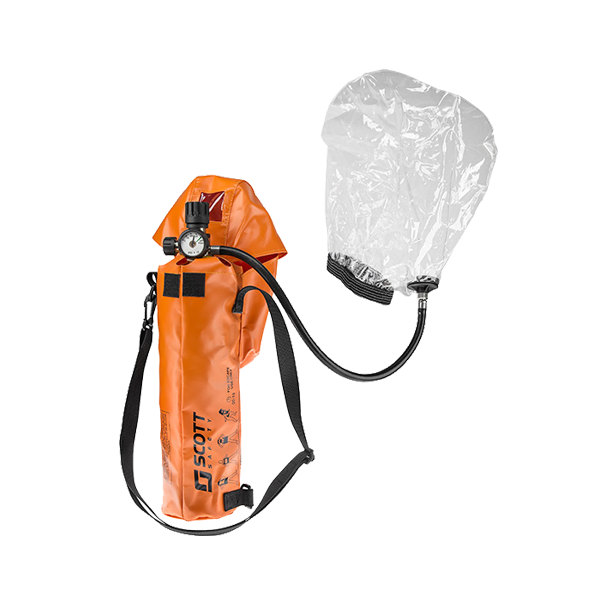 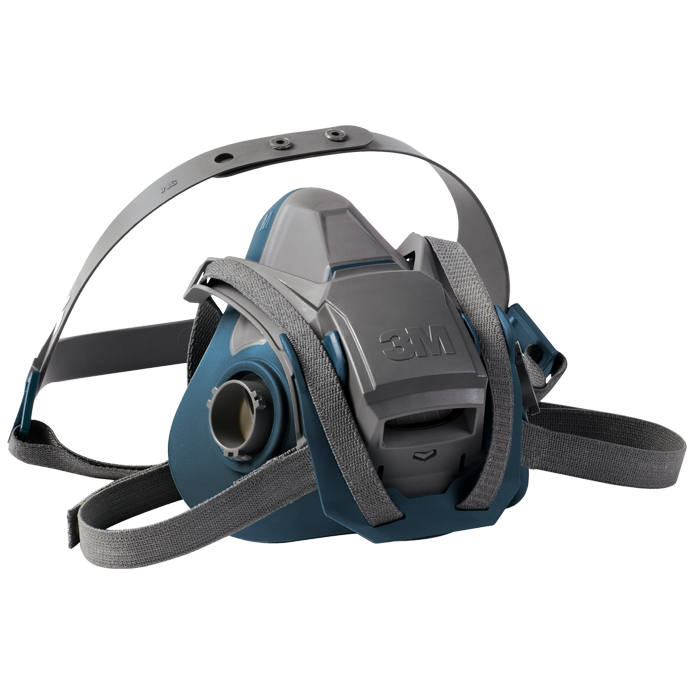 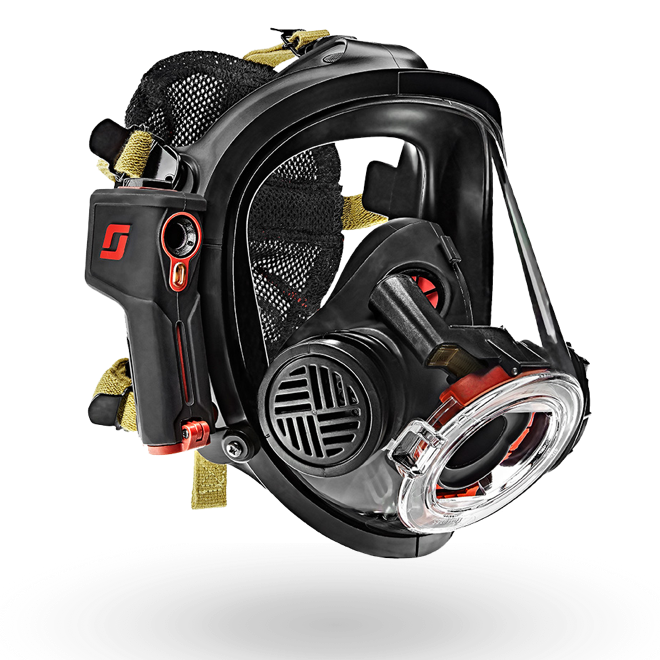 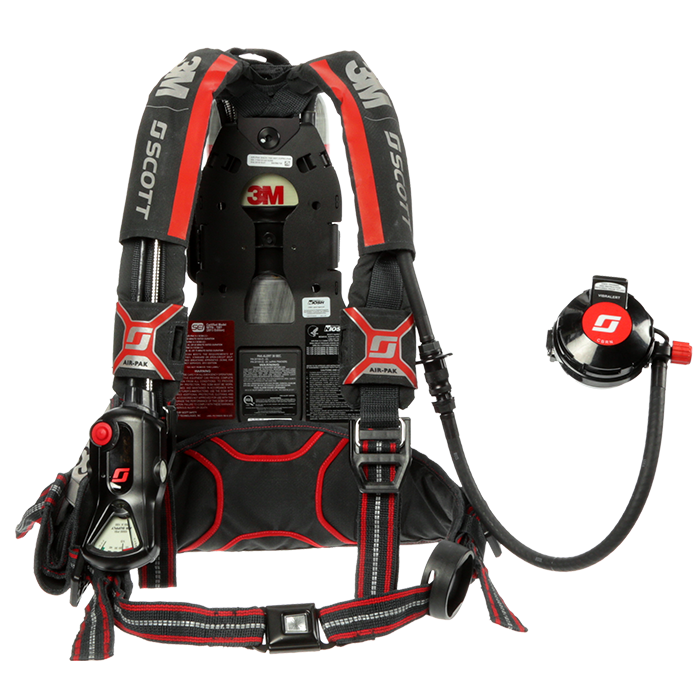 ​Scott Connect Monitor puts critical real-time responder SCBA information at incident command’s fingertips. 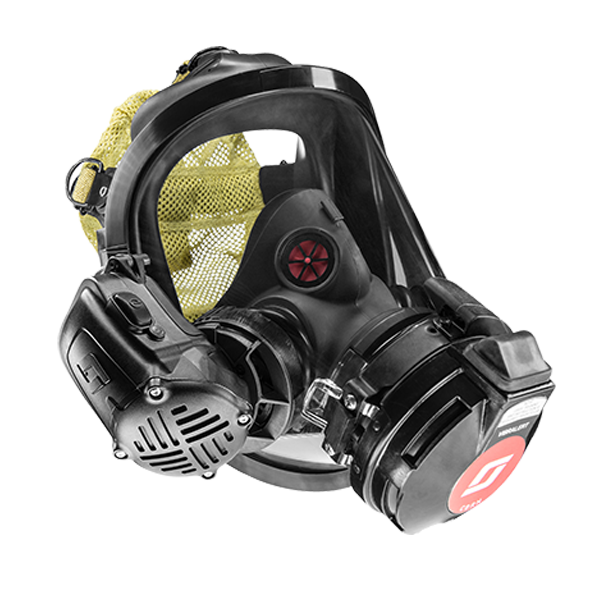 Designed for use on modern, touch enabled PCs, this easy-to-understand air management solution allows the company officer or team leader to see air, PASS and EVAC data available while establishing and maintaining command. 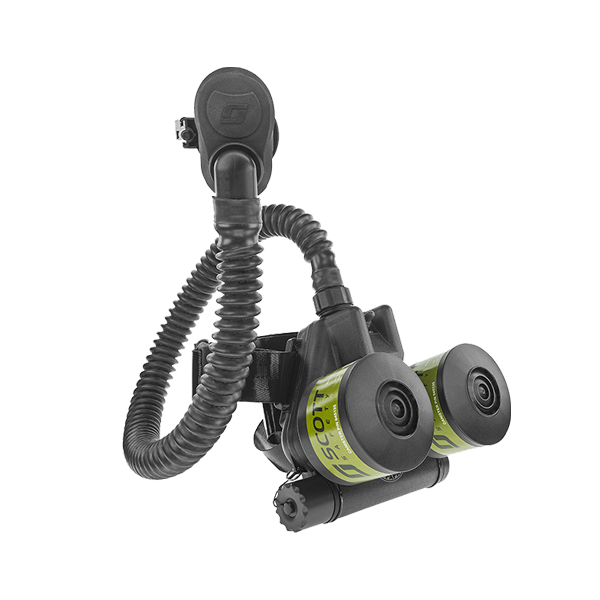 Monitor’s automated design complements existing accountability and incident command SOGs without the burden of additional work. 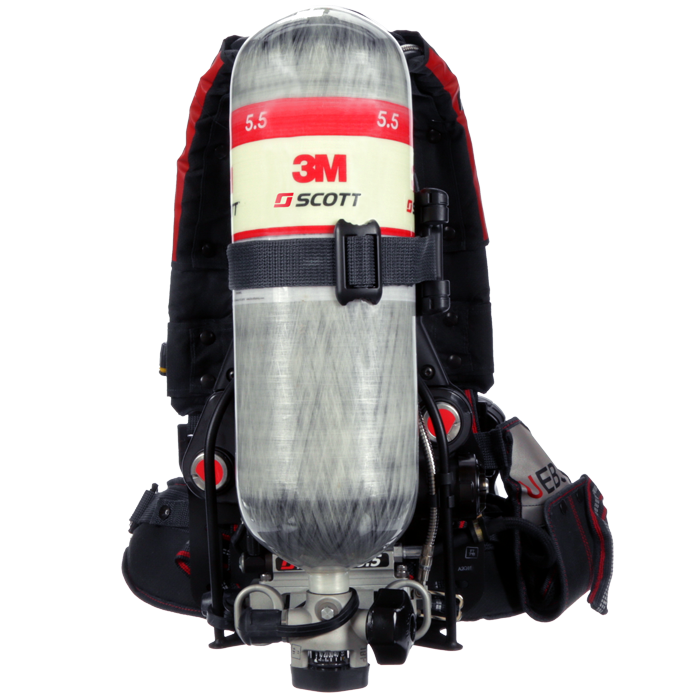 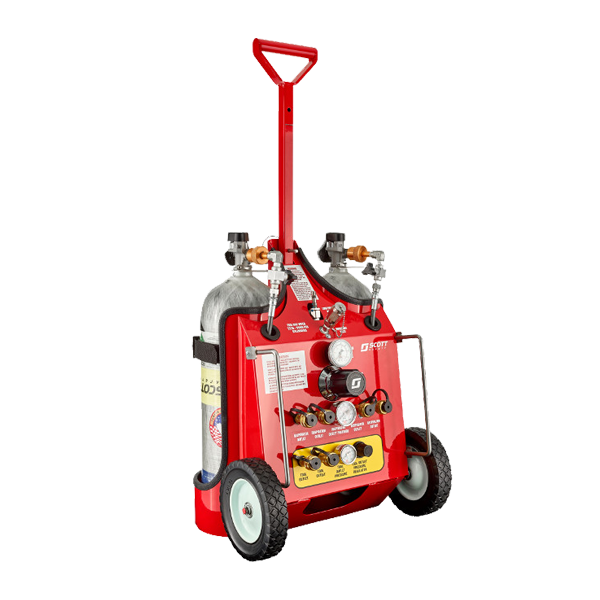 ​​Works with all 3M Scott Air-Pak SCBA equipped with SEMS II, including Air-Pak X3, Air-Pak 75, and Air-Pak NxG7. 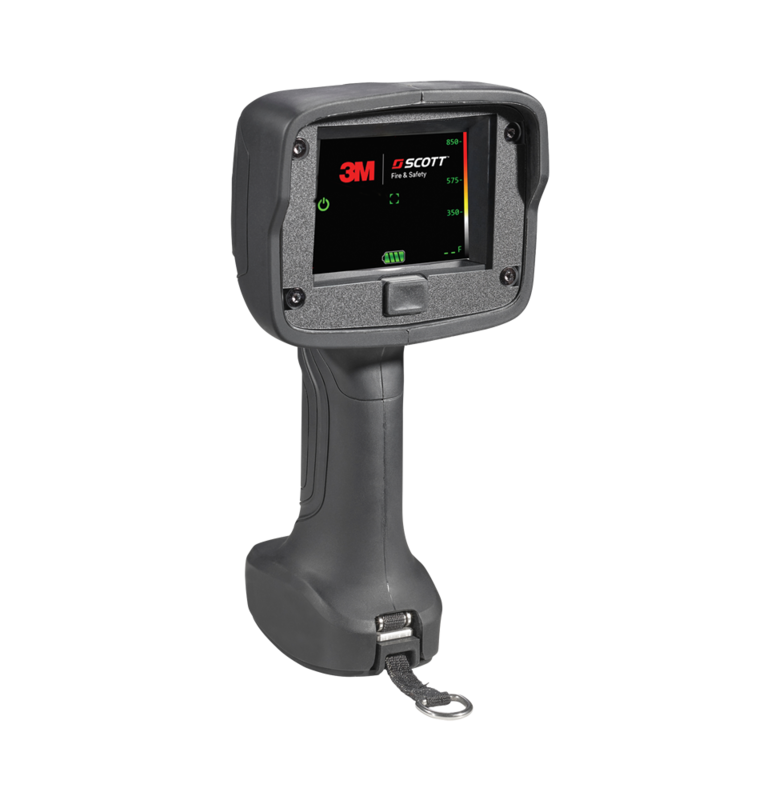 3M Scott's SEMS II is a remarkable accountability system that puts the IC at every firefighter's side, displaying information vital to personal safety, while providing a continuous link of communications to the command station.